Raw Organic Black Chickpeas are also known as Garbanzo Beans. 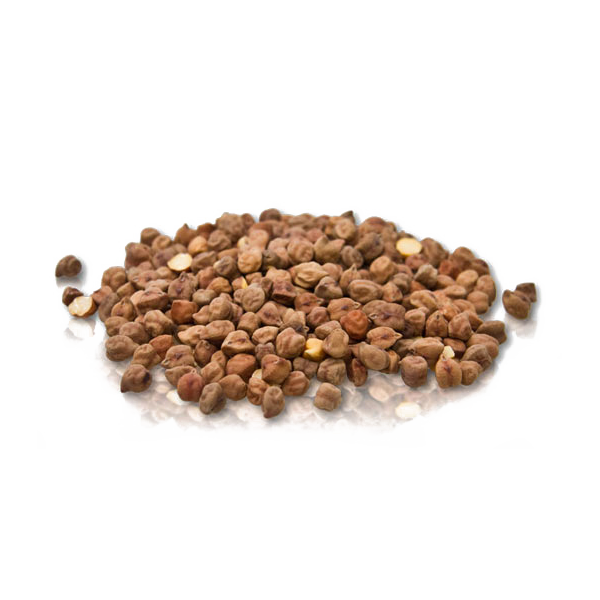 Our chickpeas are pure organic and simple chickpeas. Milled and Nutty in flavor. Used in Lentils and Basin Making. Enriched with natural proteins, phosphorous, calcium and iron. 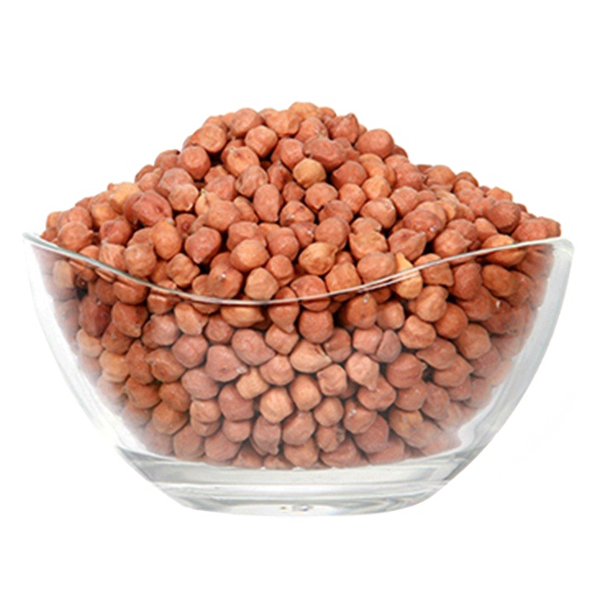 Chickpeas are also commonly known as Chana in Pakistan. “Organic Chickpeas are the most popular ingredients of Pakistani, India and North African cuisine. You can use the chickpeas to make some healthy food dishes like curries, soups, and salads. They can also be mixed with chicken and meat. Buy Now from AgriQuarTiles. Dear Customers we are open online 24/7 for Organic Black Chickpeas and other accessories. When you need to store Chana at home then there are the couple of ways you can be adopted to store them in a protected manner. First, they need to be saved from little critters who love to eat chickpeas more than you. Secondly, save them from picking up excessive additional moisture which can be drawn from the environment. Why AgriQuarTiles to Buy Organic Black Chickpeas (Garbanzo beans or Chana)? Super-Cleaned Chickpeas: All of our chickpeas are cleaned by a super cleaning process in order to make sure the purity and protection of grains from the foreign objects. It’s totally free from stones and other impurities to provide you the quality product. Packing Details: Per Kg Base. GMO-Free: All of our products including the chickpeas are non-GMO which means that they are 100% pure. I hope you will enjoy these Organic Chickpeas and we will be very grateful to sell them to you. To Cook the organic chick peas, soak them in water for a night. Maintain the ratio of one cup of peas and 3-4 cup of water to boil them. Reduce the heat, cover them and left them for 2 hours until they become soft. Please Note: All of the above-mentioned values are averages. The product will naturally vary in texture, size, Color, and Shape. Supplies to the families and customers directly from our own Farms in (Bikhari Kallan) Chakwal.